“I see dead people”. A child psychologist encounters a troubled boy with a very unusual gift. 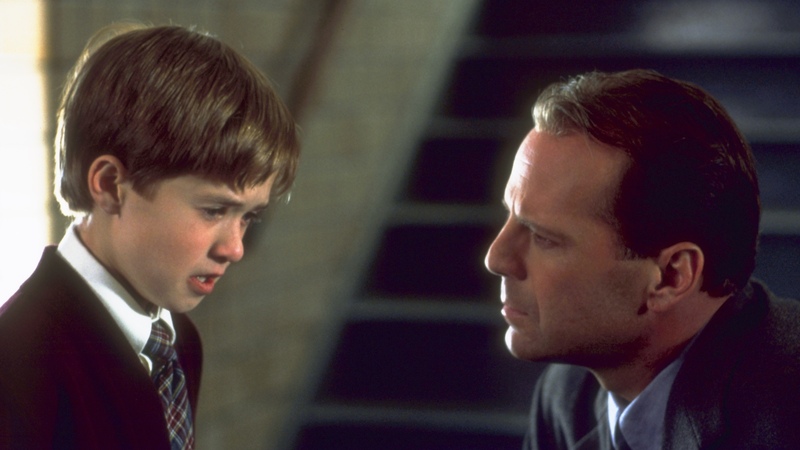 Starring Bruce Willis and Haley Joel Osment, M. Night Shyamalan’s spooky classic was nominated for 6 Oscars, including Best Picture, and celebrates its 20th anniversary this year.